Dr. Seema Dhail did her Ph.D in science from Manipal University, India as host and from Bar-Ilan University, Israel as split-site Ph.D research scholar. She is having 6+ years of research experience in multi-disciplinary area. 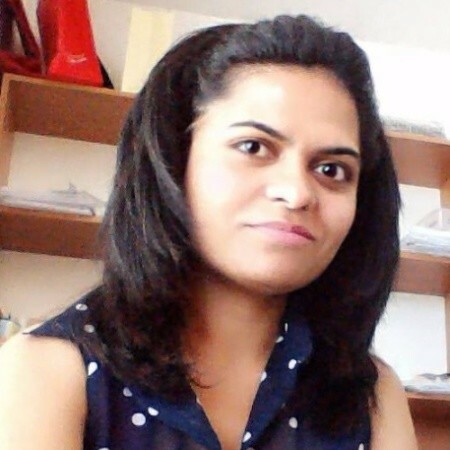 Her main research interest is in the area of In-Silico Drug designing and also in Microbial enhanced oil recovery. She has published 15 research papers in International Journals of high repute. She also delivered several presentations in international conferences and is the author of a few book chapters. Five times she was invited as scientific member as well as chaired the different sessions as session chair in different International conferences from different countries. Furthermore, she serves as a reviewer for international journals in the area of Bioremediation and microbial enhanced oil recovery. She was nominated and selected as best Indian research scholar from India three times for different International scholarships provided by different countries including Israel, South Korea and Italy for doing her research studies.